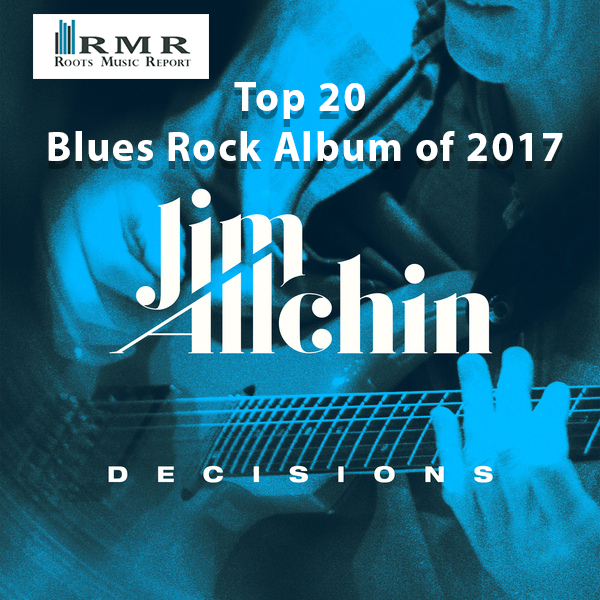 SEATTLE, WA, January 03, 2018 /24-7PressRelease/ — Artisanship Music has announced that Jim Allchin’s Decisions has been named a Top 20 Blues Rock Album of 2017 by the venerable Roots Music Report (RMR), the number one independent music chart in the world, coming in at number 12. Two songs were also named among RMR’s Top 200 Blues Songs of 2017, Artificial Life (#73 ) and Bad Decisions (#104). 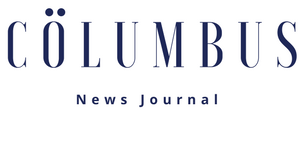 RMR compiles radio airplay data from radio stations around the globe that play Roots Music and is widely considered a valid, real-time industry barometer. Decisions features 14 new tracks performed by an all-star group of musicians including: Allchin on lead guitar and vocals, Reese Wynans, Michael Rhodes, Grammy winning drummer/vocalist/co-songwriter and the LP’s Producer, Tom Hambridge; and guest stars: Mycle Wastman, Wendy Moten, LA’s Heart Attack Horns and Keb’ Mo’ on the song Healing Ground. John L. Heithaus was the Executive Producer of the LP for Nashville-based Artisanship Music. 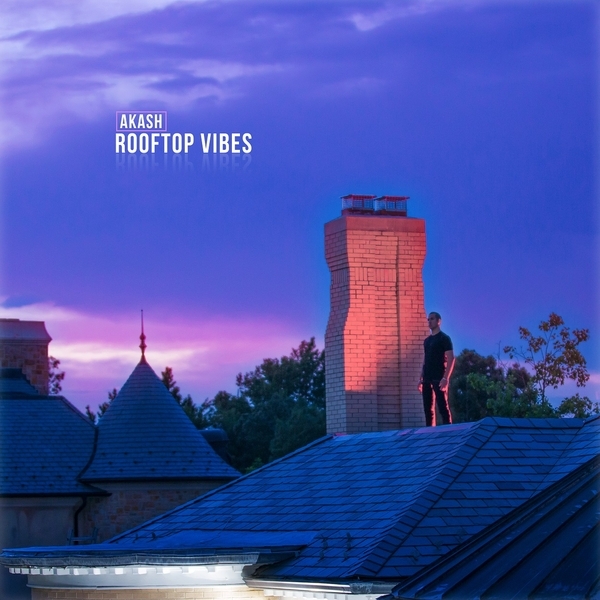 Apple Music featured the LP in “New Music” on the main pages as well as the Rock and Blues sections and the album’s consistent Top 10 performance on the Roots Music Report during all of 2017 was most notable. In addition, Decisions made a big impact on Spotify generating over 120,000 plays for an average of 25,000 monthly listeners and being added to curated playlists shared by more than 750,000 active Spotify blues and blues/rock subscribers. The LP is available by download, CD and 180g collector’s vinyl here and local and online music retailers.